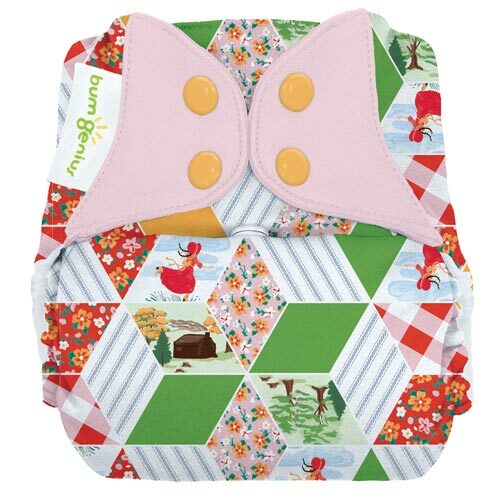 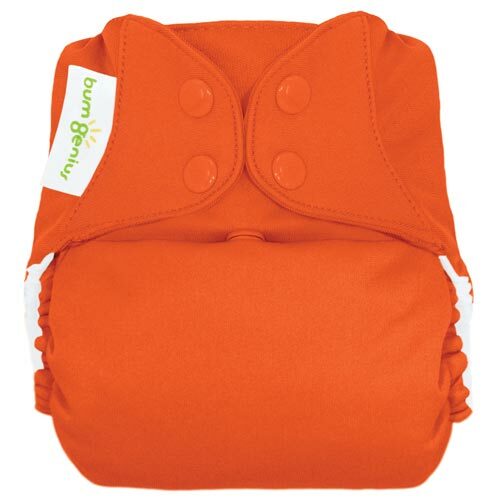 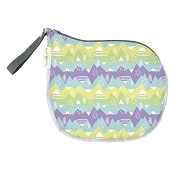 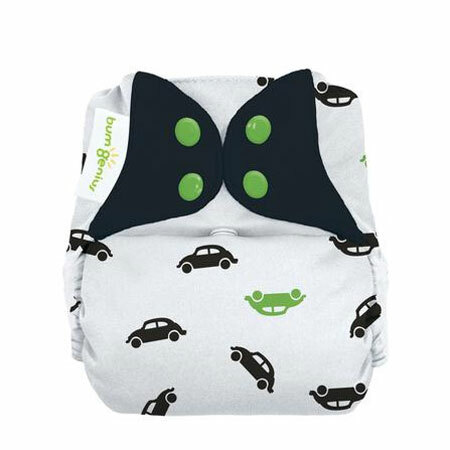 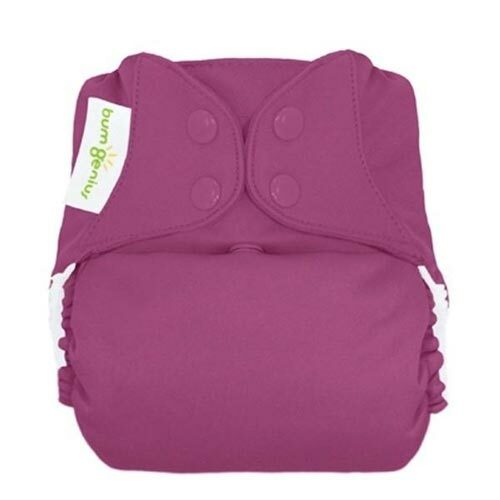 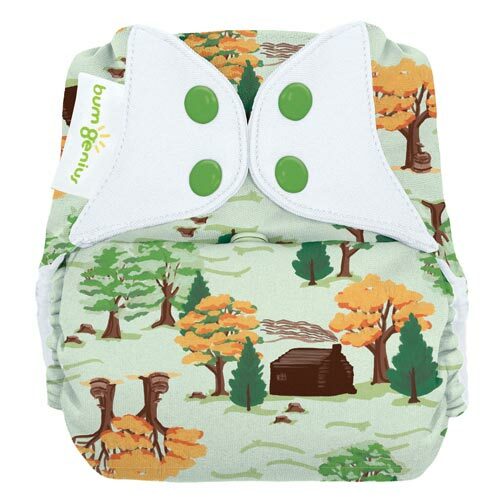 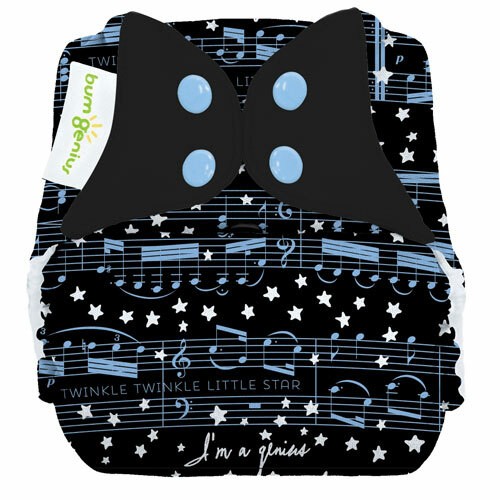 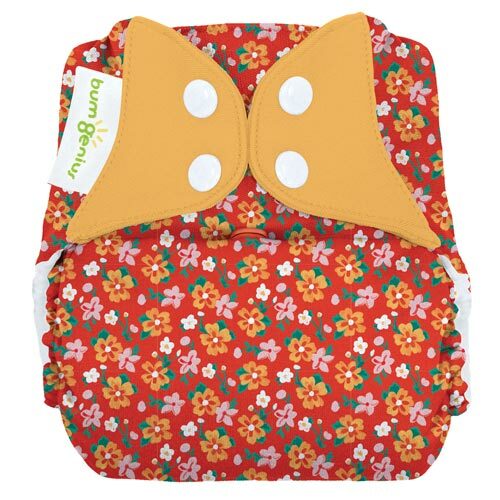 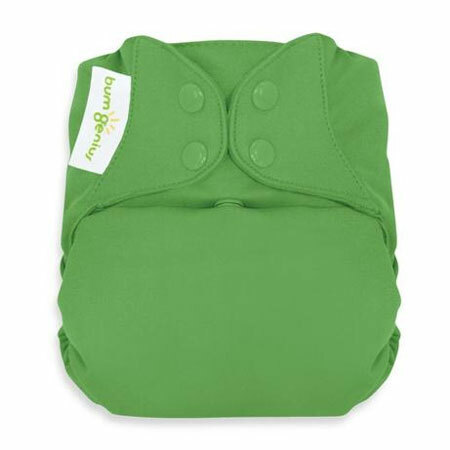 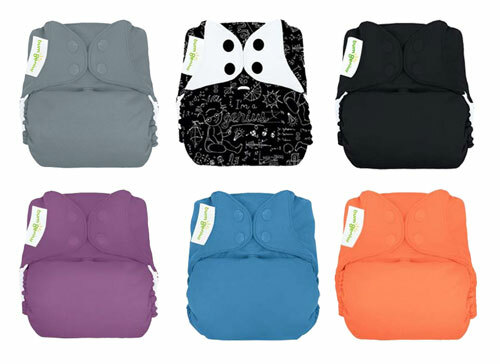 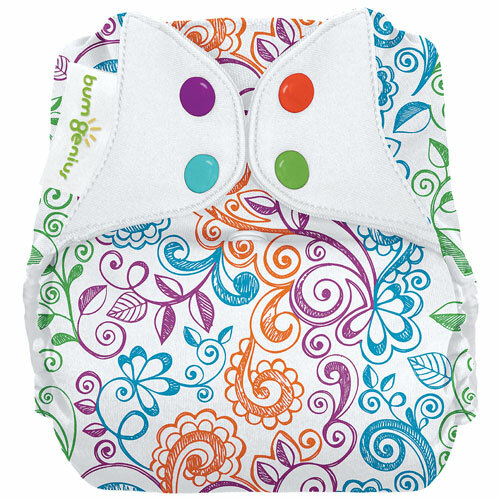 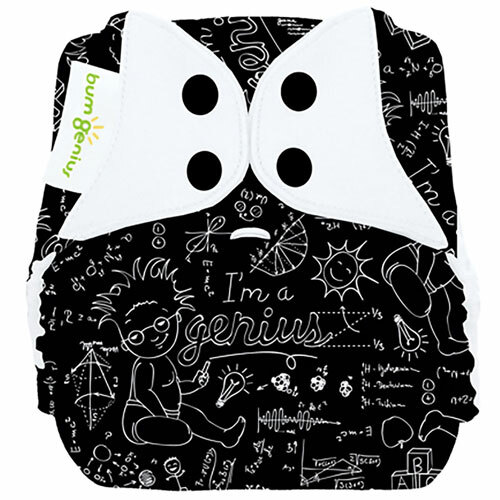 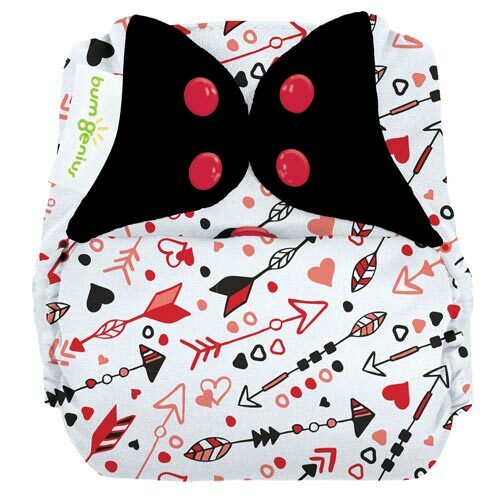 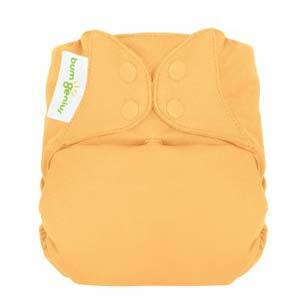 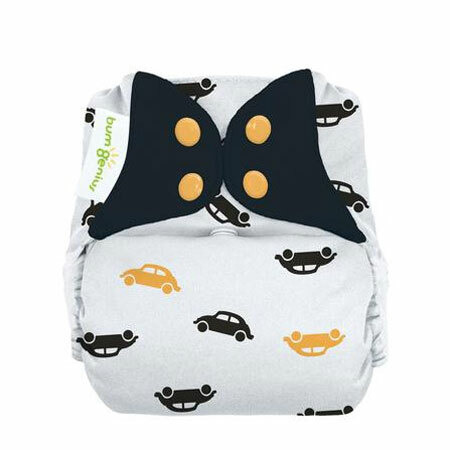 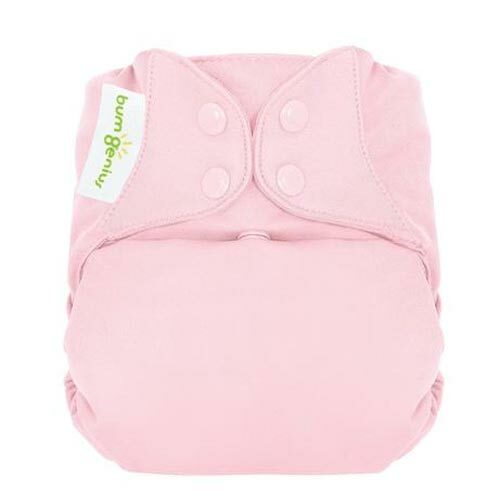 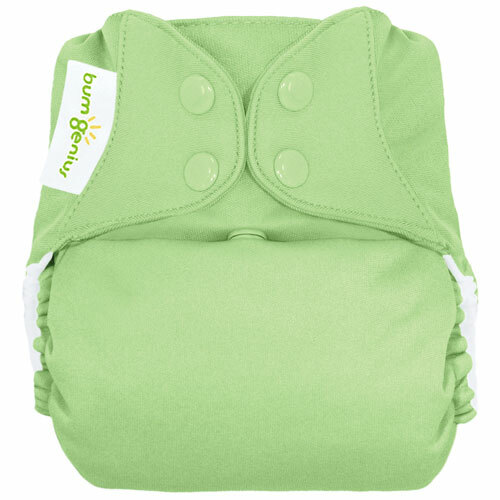 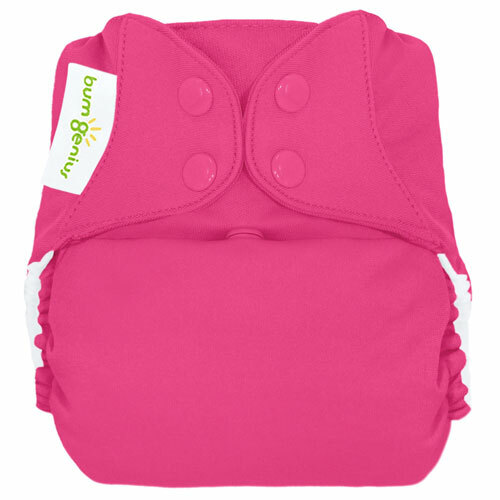 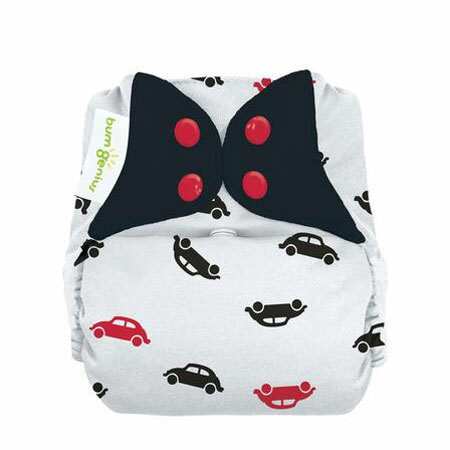 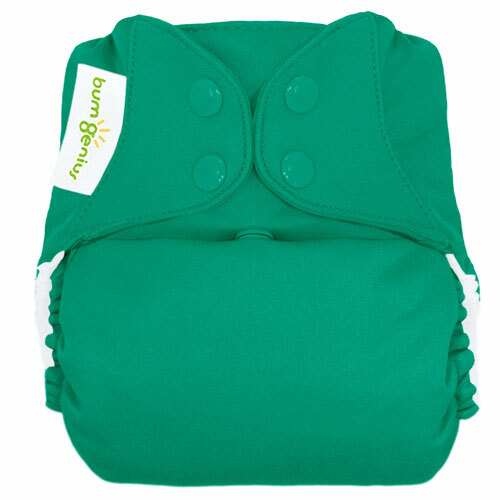 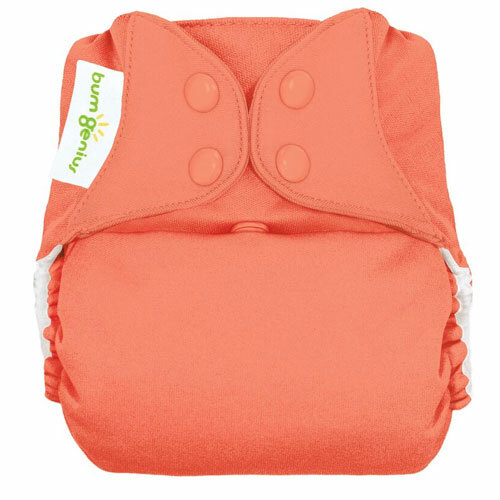 The original bumGenius pocket design released in 2005, put bumGenius on the map as one of the best-selling cloth diapers in the world â€” and this top-rated cloth diaper just got even better! With an updated stay-dry inner fabric that stretches to provide a secure fit and a redesigned pocket that is more trim across the back, the bumGenius Original 5.0 also includes the same patented features that make bumGenius so genius! 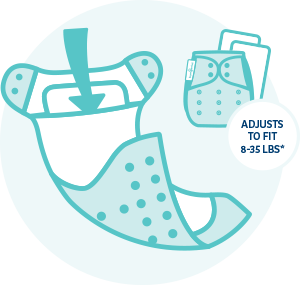 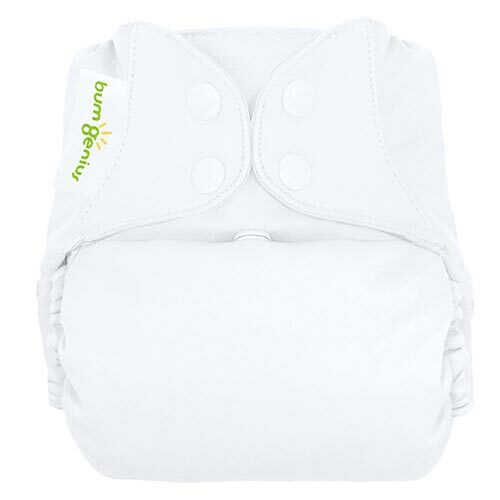 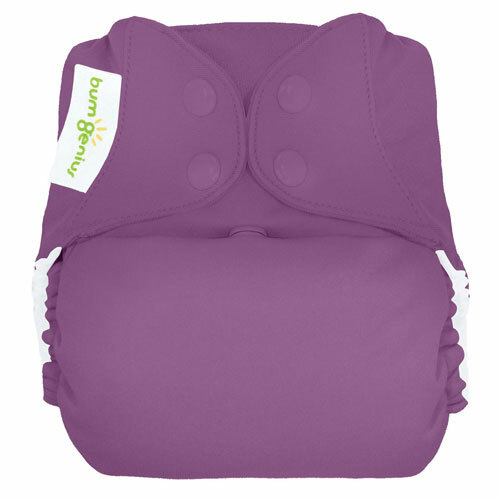 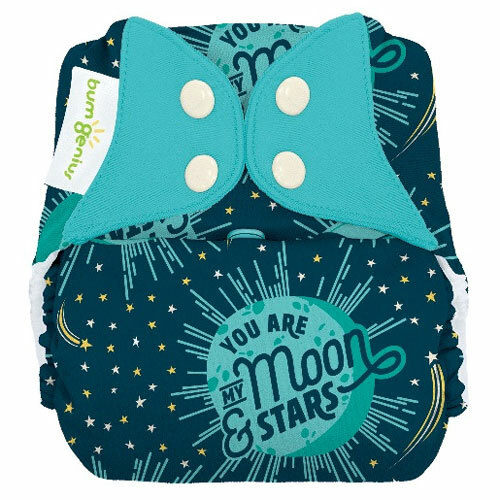 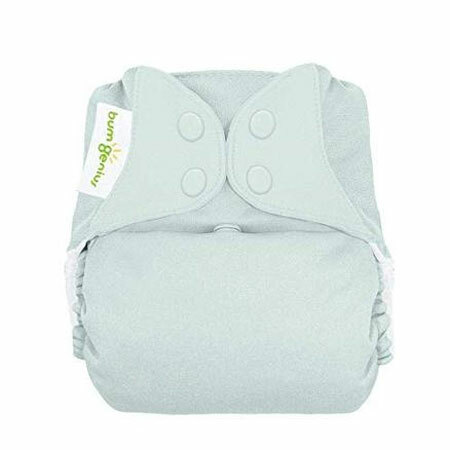 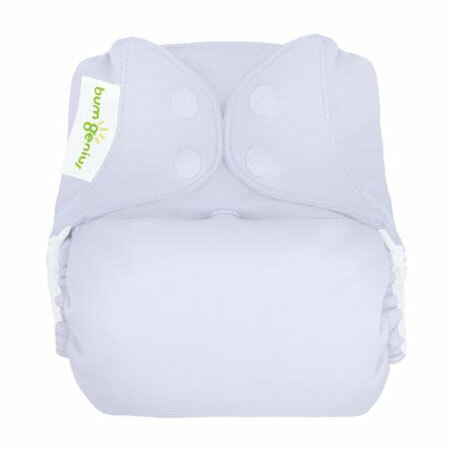 Adjustable sizing, snap closures and two inserts for customized absorbency make this a diaper for all needs: day or night, light or heavy wetters, small or big babies.